The IJCNN 2019 organizers cordially invite internationally recognized experts to propose Special Sessions within a general scope of the conference. Special Sessions are expected to push the frontiers in both classic, contemporary, and emerging topics of interest to the Neural Networks, Machine Intelligence, Cognitive Neuroscience, Artificial Intelligence, and Data Analytics communities. We also encourage more applied impact-type Special Sessions with a focus on fields of critical importance to the society, together with cross-disciplinary bridging-the-gap topics aiming to establish connections with other research communities. Proposals will be evaluated based on the quality of the proposal, timeliness and potential impact of the topic, as well as on the track record of the proposers and topics of the contributed papers. Papers submitted for special sessions will be peer-reviewed in the same way as submissions to the regular sessions. 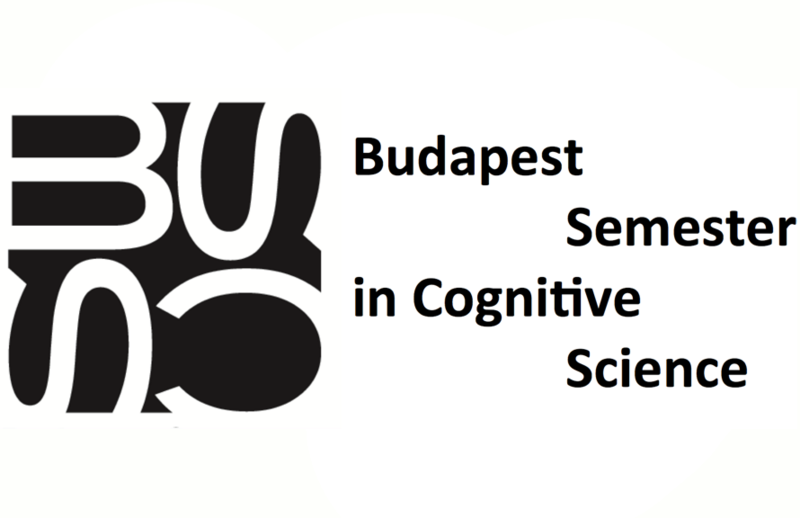 We look forward to seeing you at IJCNN 2019 in Budapest!